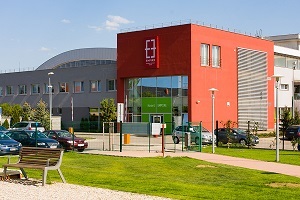 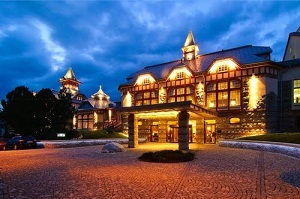 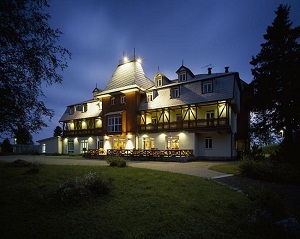 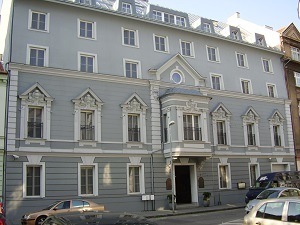 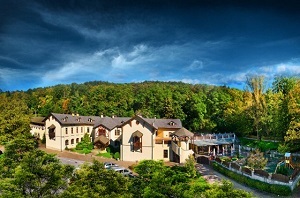 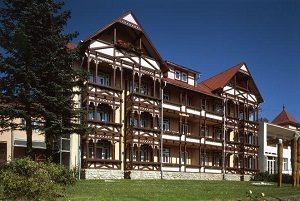 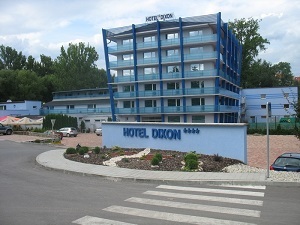 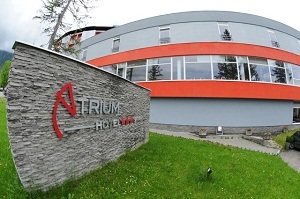 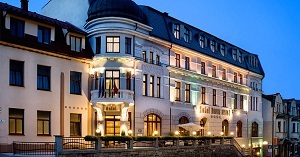 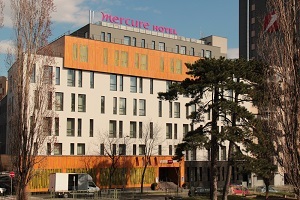 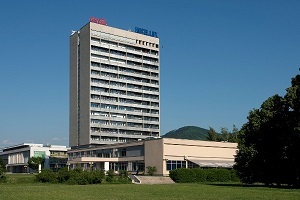 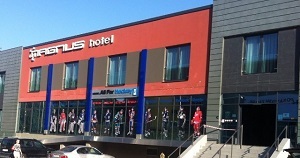 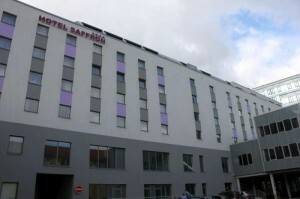 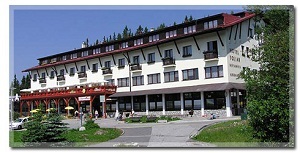 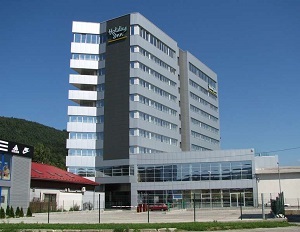 Hotel Kormorán,Šamorín – Čilistov is located in a peaceful atmosphere on the banks of the Danube river close to the Gabčíkovo dam, just 20 km from Bratislava. 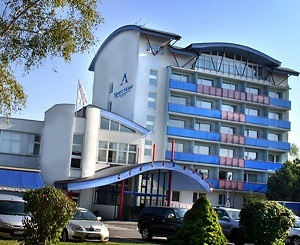 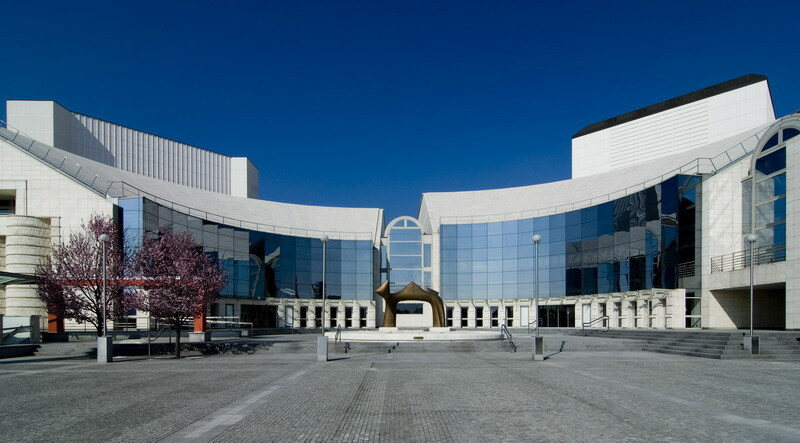 In addition to accommodation and catering services, we offer the possibility of organising conferences, congresses, seminars, training courses, exhibitions, as well as weddings and various corporate or family celebrations. 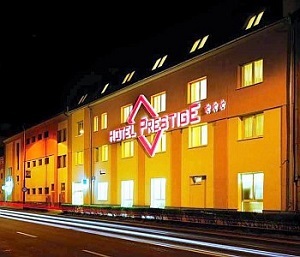 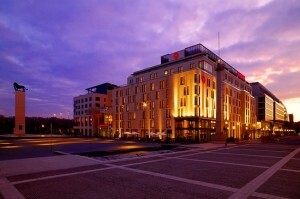 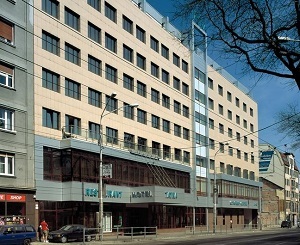 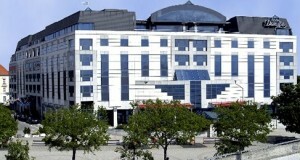 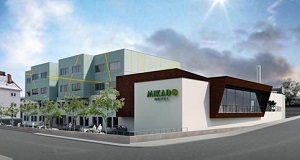 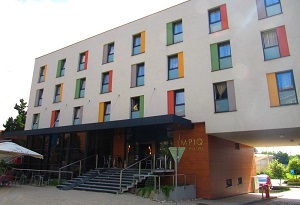 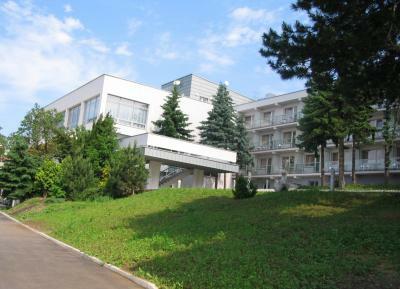 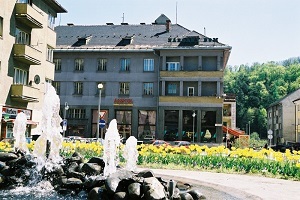 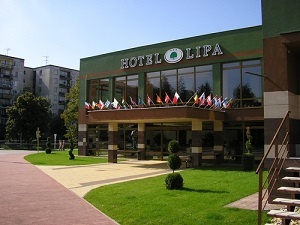 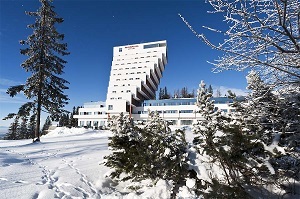 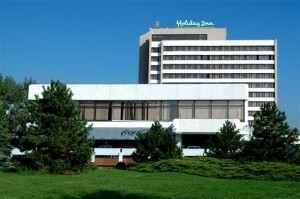 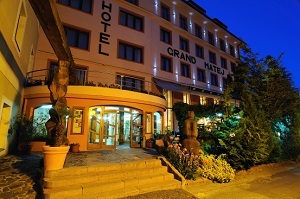 The Lipa Hotel is modern and comfortable congress hotel. 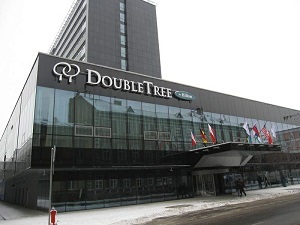 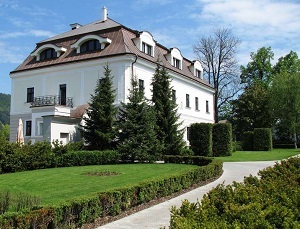 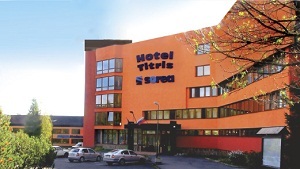 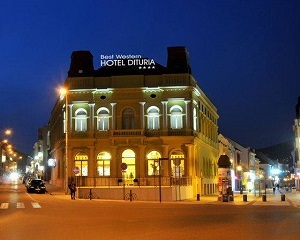 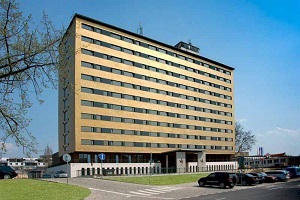 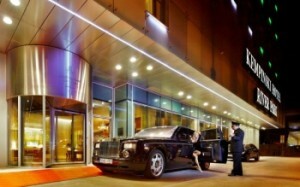 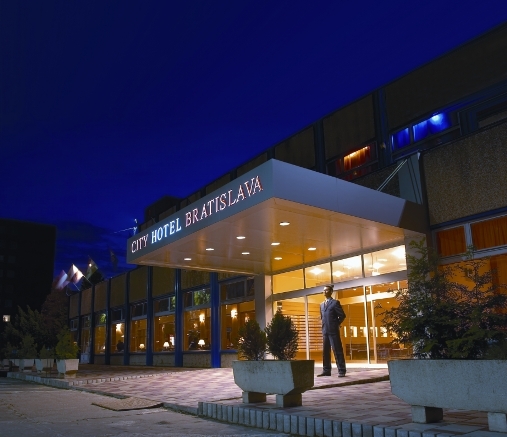 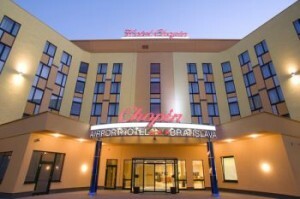 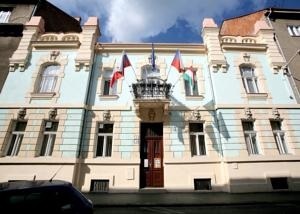 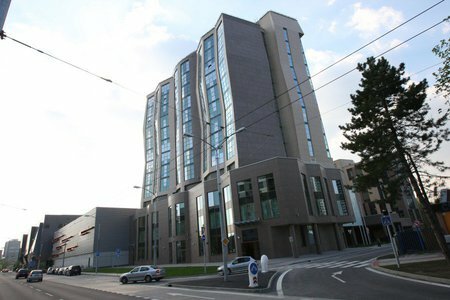 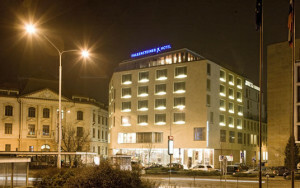 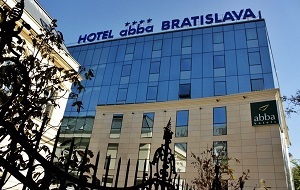 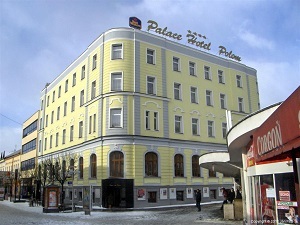 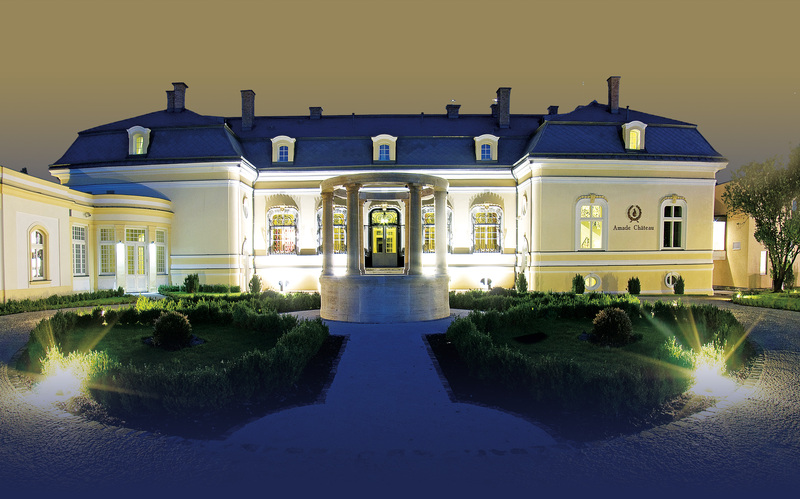 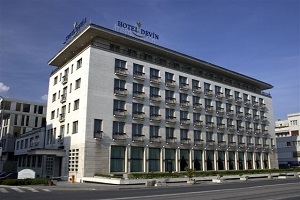 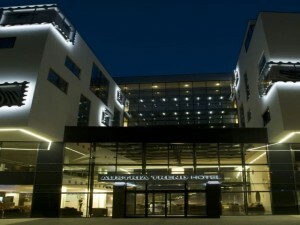 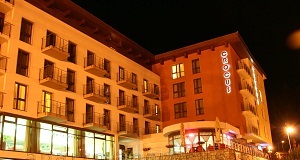 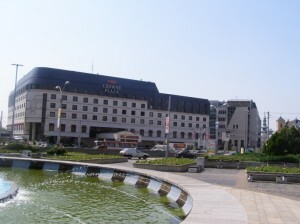 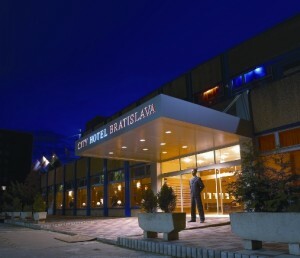 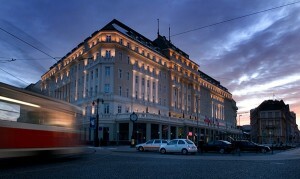 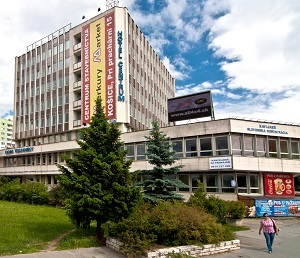 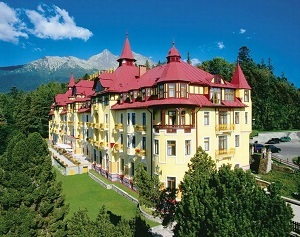 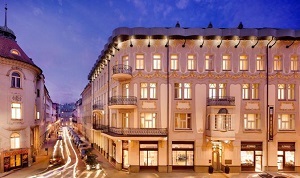 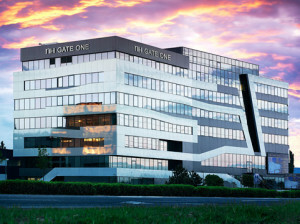 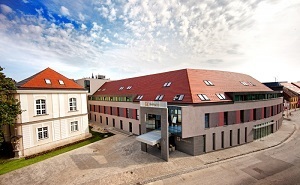 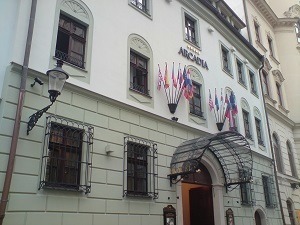 It is situated just right in the centre of the town Stará Turá, 60 minutes drive from Bratislava. 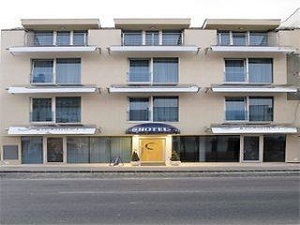 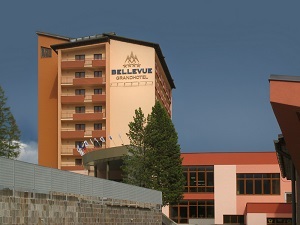 Total capacity is up to 128 persons, 39 contemporary furnished double rooms with possibility of extra beds and 4 suites with accessories.